Turin’s Porta Palazzo Market, the largest open-air market in Europe, is not just a food source – it’s also a cultural and social hub for residents and visitors to the Italian city. 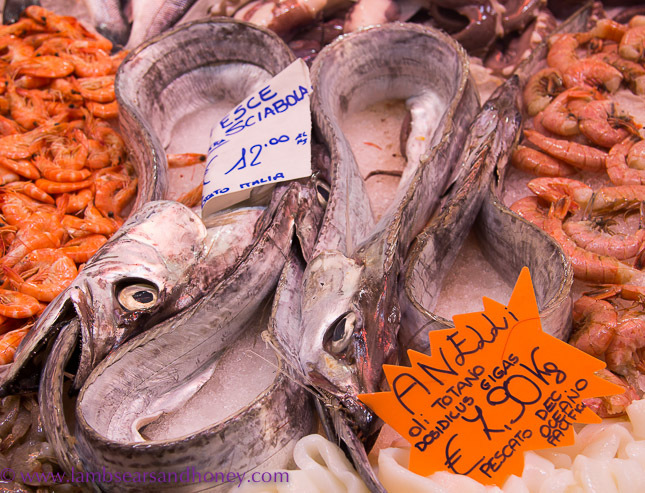 One thing that really stands out about the food culture of Italy is the abundance of fresh food markets in each city. The locals tend to shop for fresh produce daily, rather than doing the weekly (and in my opinion, soul-destroying) shop which is more the norm here in Australia. This means that, for the most part, people are eating fresh, local, seasonal produce – a much better way to stay connected to the food system. When visiting Torino (Turin) last year, at least one market visit was high on my list of priorities. 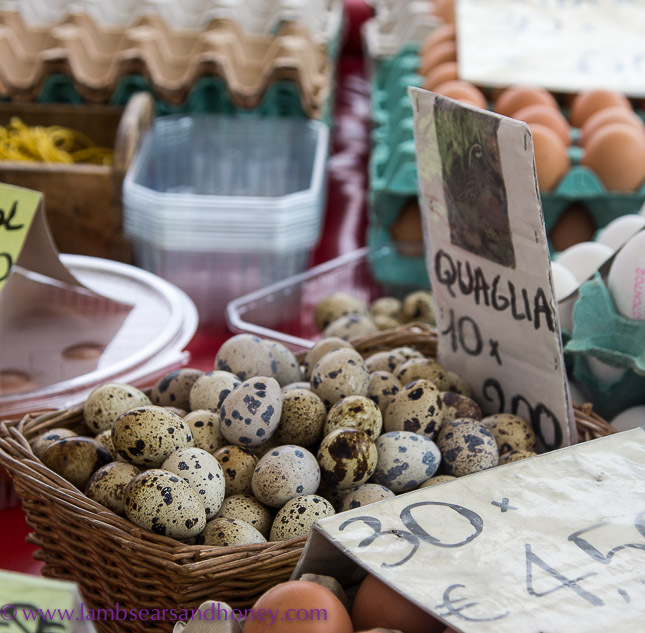 The city has 42 open-air markets and six covered markets dotted around the neighbourhoods, and on our second day we visited the most significant: the Porta Palazzo Market. The Porta Palazzo Market takes its name from the ancient gate which marked the entry to the Roman town of Augusta Taurinorum and is the largest open-air market in Europe. It is open six days a week and boasts 800 stalls spread over a 50,000sqm space, surrounded by four covered markets – a clothing market, a fish market and two other food markets, plus various stores, cafes and restaurants. Unusually, part of this space is also shared by up to 100 farmers’ market stands, with the farmers travelling in to sell their produce direct to the public – making it one of the few places where city folk can come into daily contact with the people who grow their food. Honestly, I can’t imagine why anyone would want to be bothered with a sterile shopping centre when there is so much more pleasure to be had buzzing around these intriguing stalls which sell just about anything one could need. 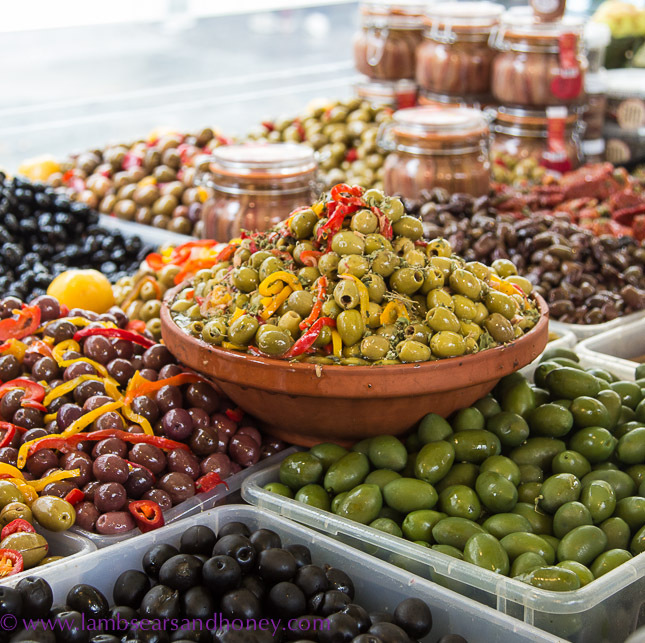 From vegetables, oils, cold cuts, cheese, breads, local delicacies and flowers to clothing, shoes, household goods, second-hand goods and jewellery – you name it, someone there will be selling it, guaranteed. But Porta Palazzo Market, sometimes known as “Torino’s kitchen”, is much more than just a food source for the city of Torino; it is also recognised as a local cultural and social hub, for both Italians and migrants to the city. The importance of the market is such that an anthropological study, Porta Palazzo: The Anthropology of an Italian Market, has been published using this market as an example to show how important such centres are for the culinary culture and social life of cities. Turin is the capital of the Piedmont region of northern Italy, a one-hour drive from the French border and around one hour and 20 minutes by rail from Milan. There is also a train service to other major Italian cities and Paris. The city is renowned for its tree-lined boulevards, museums, Baroque palaces and churches, and art nouveau cafes. It is home to the Cathedral of Saint John the Baptist, which houses the Shroud of Turin. Visitors can also go on guided tours of Turin’s underground tunnels, or cycle through the villages and countryside of the Piedmont region. More information can be found on the Lonely Planet website and Wikitravel. South Australian writer Amanda McInerney writes about travel and food on her Lambs’ Ears & Honey blog. She was a guest of Eating Europe for her Eating Amsterdam tour.